Avoid Getting or Spreading Nail Fungus The Best Treatment – Nail Fungus Revealed! Nail Fungus can be a real pain. It’s ugly, persistent and a general nuisance. In some cases it can be much worse, not in that it is going to cause any serious medical problems, but may well impact on your self-esteem, making you self conscious and embarrassed about your feet. Not to mention the pain that can often occur with it. Thankfully there are some simple home remedies that you can try to solve your nail fungus issues. First, let’s take a look at nail fungus. Causes of Nail Fungus and How You Get It? 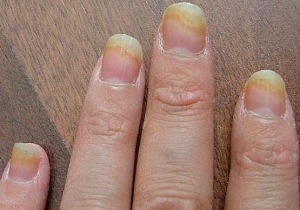 Nail fungus is almost always caused by one thing – dermatophyte fungi. Fungus love damp and warm environments and don’t need any sunlight to survive, so the toenails and feet are one of the perfect places for them to live and develop. The dermatophyte fungi causes athlete’s foot, affecting the skin in between the toes, which can then easily spread to the toenails if not caught and treated early on. Other types of fungus can cause nail problems occasionally, Candida being the main one. Candida also causes thrush and can be difficult to get rid of fully. A current fungal infection like athlete’s foot can spread to the toenails if untreated. Fungus can spread easily from one place to another. Scratching or touching an already infected toenail may spread it to fingernails. A damaged nail. 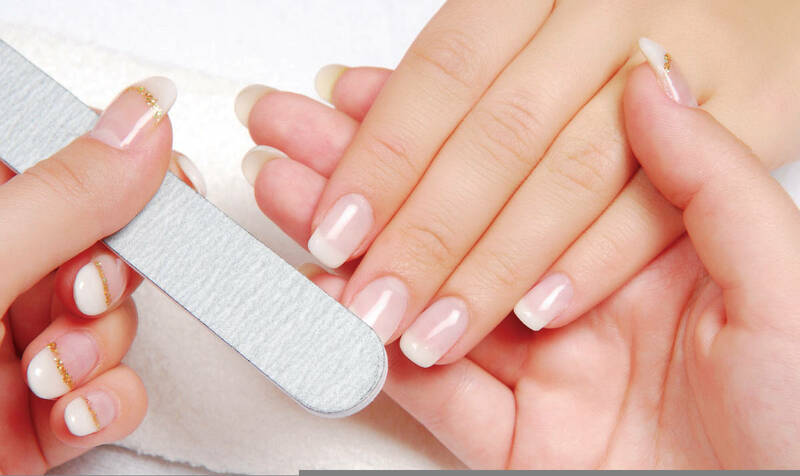 If you have recently damaged your nail then it will be more susceptible to any infections or fungi. Keeping your feet in warm and moist environments, i.e. socks and shoes a lot of the time will make the feet hot and sweaty and allow for fungi to thrive and grow. Living in a humid environment will also make it easier for the fungus to prosper. Cuts in the skin, even so minute and tiny you couldn’t see them, can allow the fungus to get in. Smoking can increase the chances of nail infections. 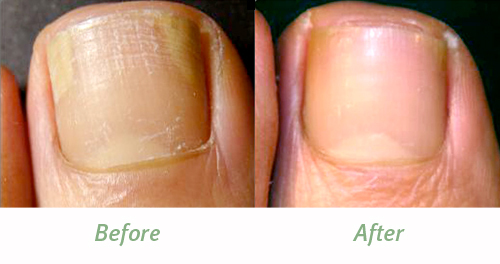 Being in poor health or having a pre-existing condition such as diabetes can increase the chances of nail fungus. Sometimes though there is no reason or cause for the infection other than bad luck. They are common and anyone can get them. Fungus tends to be a problem for toenails more so than fingernails though as the toenails are quite often in socks and shoes; a dark moist and warm environment that the fungi can flourish and grow in. The toe’s also have slightly less blood flow to them than the fingers, which means that the immune system has a harder time killing off the fungus. All of this doesn’t mean that the fingernails are never affected by fungus, it’s just means that the toes are a more common place to find it. Signs and Symptoms – Do I Have It? Identifying whether or not you have nail fungus should be relatively easy. 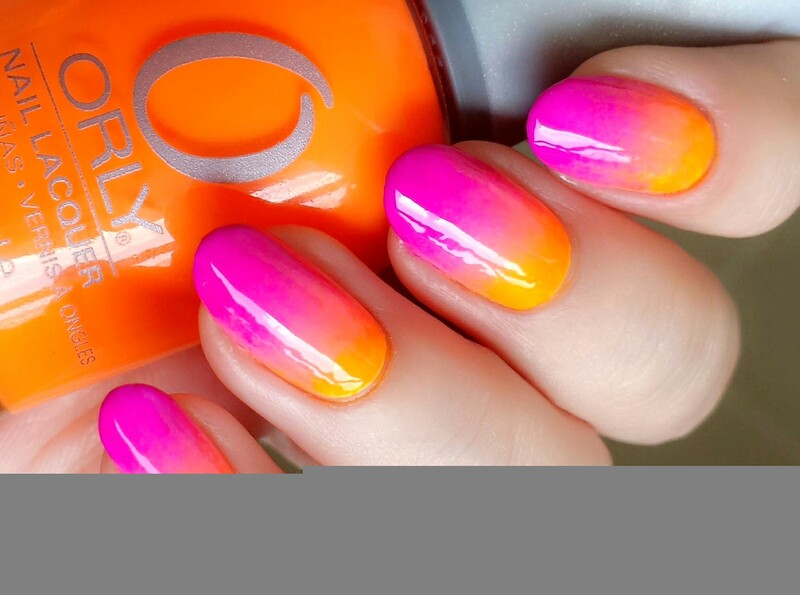 Whilst at the beginning it may be painless you will certainly notice changes in the appearance of the nail. Quite often this will be the only complaint of a nail infection. 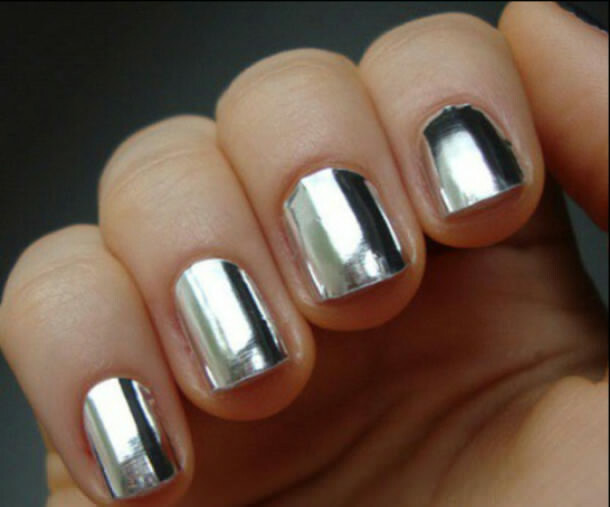 However, this in itself can be unsettling and upsetting for the sufferer as the affects on the nail can make it very unattractive. Also if the infection were to go untreated then it can lead to other symptoms, including pain and problems with the nail. Depending on where you have the fungus (fingernail or toenail) the pain from not treating it can have a severe affect on your day to day life. 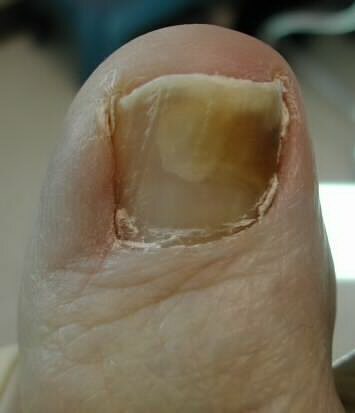 If the infection is in the fingernail then writing may become an issue, due to the pain, and if it is in the toenails then walking and wearing shoes can become painful. Is There a Test For Nail Fungus? In one word – yes. The best thing to do is go see your doctor who will do a nail scraping or clipping if they suspect a fungal infection. Other conditions can imitate nail fungus so it needs to be confirmed. This will then allow you to get the best treatment if any is needed. Things You Can Do to Avoid Getting or Spreading Nail Fungus? If you haven’t had a fungal infection, or have and don’t want to spread it, there are many things you can do to avoid doing so. Don’t share any clothing. This is a sure fired way to spread any infection you may have to not only other parts of your own body but to other people. The same applies for any towels. Avoid swimming and using communal showers. If you can, try to avoid any injuries or damage to your nails. Think about replacing any old shoes or gloves that you may used whilst suffering from the infection as they may well be contaminated. The main thing to do though is to make sure that if you get any signs of athlete’s foot you treat it instantly. Athlete’s foot is the main cause of toenail fungus, as it spreads from the infected toe’s to the nail. If you keep your eyes open for any early signs of Athlete’s foot – itchy and scaling skin between the toes – then you can quickly get the necessary treatment and avoid the risk of it spreading and becoming a nail infection. How to Stop it Returning? Unfortunately once you’ve had a nail infection it has a tendency to come back. 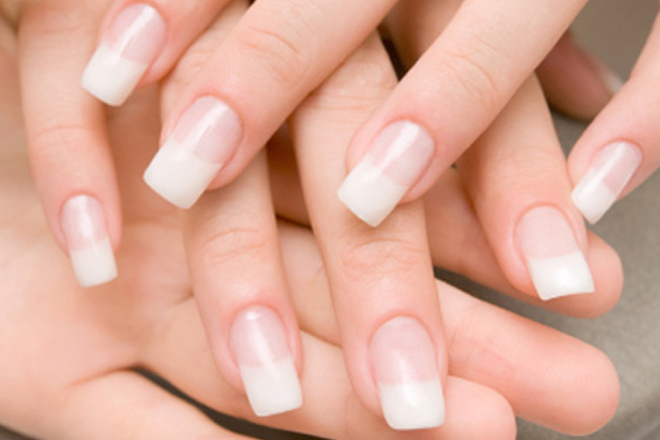 In fact studies have shown that 1 in 4 nail fungus infections will return within 3 years. Thankfully there are things you can do to stop it from happening. Make sure you keep your feet dry and cool. Letting them get warm and sweaty in shoes and socks will either exacerbate existing fungus or help to allow it to grow. If you already have a nail infection then avoid tight fitting shoes. Ensure that they are wide enough and have room in the toe box for your toes to breathe. Cut your nails. 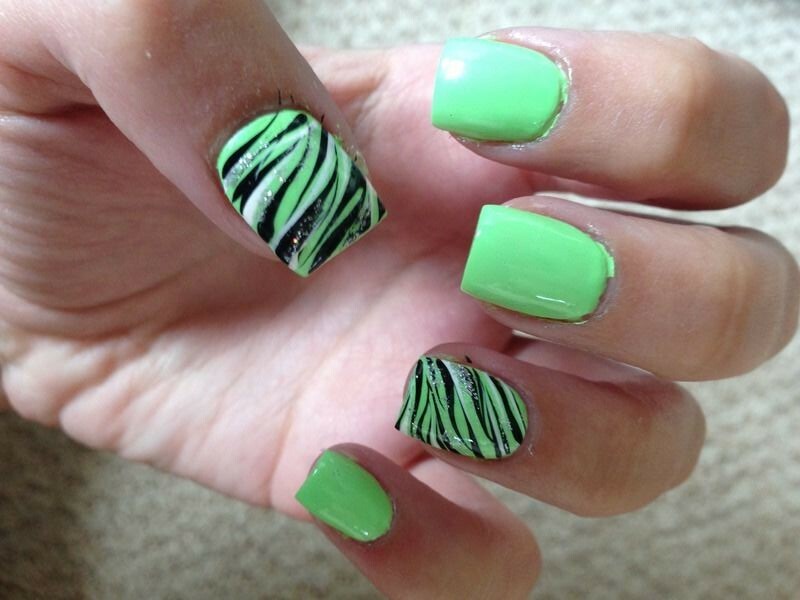 Having short nails will reduce the risk of catching any infection. Also file down any thickened areas if the nail is already infected. When cutting and filing already infected nails it’s imperative that you use a separate pair of scissors and file to stop from spreading the fungus. If the affected nail(s) is a fingernail then try to avoid using your hands too much as it will irritate and inflame the infection. If you must use your hands extensively, say for your job, then protect them beforehand. If you have to get them wet then wear gloves. All of these should help to keep any fungus from returning. There are many different home remedies for nail fungus, some that will work and some that won’t. Unfortunately there are no guarantee’s with home remedies, and something that is successful for one person will be useless for another. However, these are 3 have the best success rate. 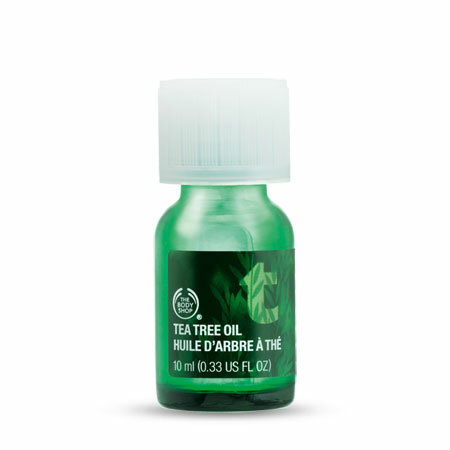 Alternatively to this method you can add a few drops of Tea Tree Oil to some water and soak your feet in it. 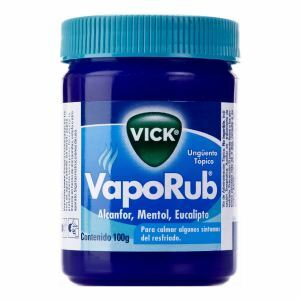 Believe it or not but Vicks Vaporub has a decent success rate of improving nail fungus. 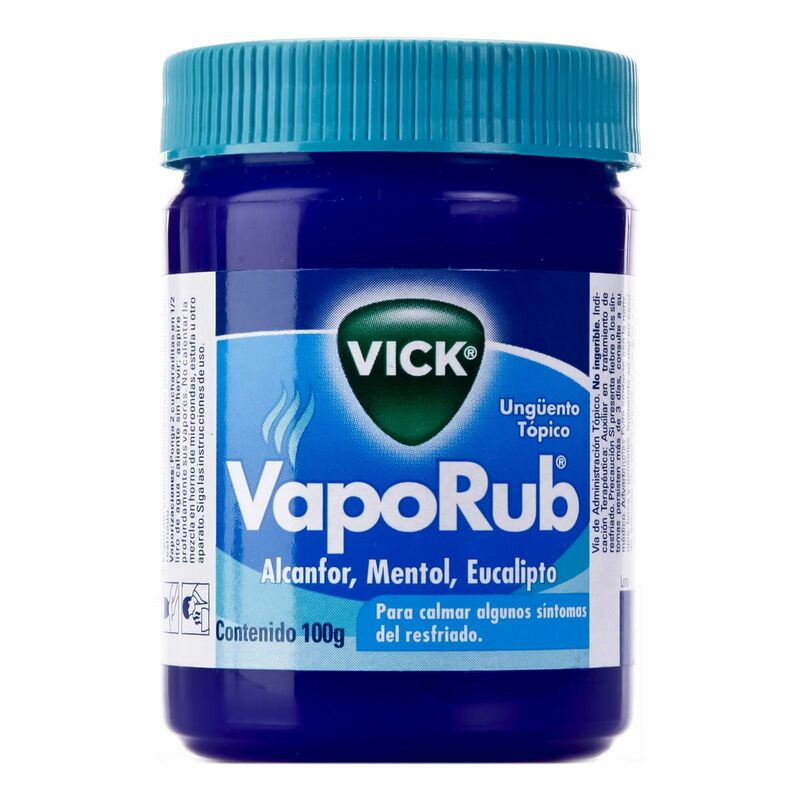 According to the Mayo Clinic, one study showed that 56% of 18 patients had a partial improvement using Vicks Vaporub. So definitely worth a shot. 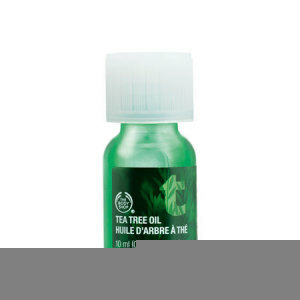 Very simple to do – just apply a small amount to a cotton ball and then apply that to the affected area daily. Apple Cider Vinegar is an effective fungal treatment as it’s acidic, and when you get a fungal infection the skin around it becomes much more alkaline. The fungus loves the alkaline environment, but if you can counter that alkaline and change the Ph level to acidic, the fungus won’t be able to survive. 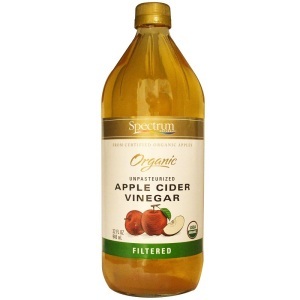 Apple Cider Vinegar is the best combination of acidity without being too harsh and damaging the skin and nail. The best method is to soak the feet in one part vinegar and one part water. When soaking the feet use warm water the first time and then cold the second. Continue this pattern every time afterwards, and soak your feet once or twice a day. No more than that. Pat the feet dry once you’re finished. You will need to be patient and try these remedies for a good couple of months before seeing the full results. You must also make sure you apply them properly or the chances of them working will be greatly reduced. If you’ve had no luck with any of the home remedies or just feel like you’d rather try something more effective and steadfast then there are some tried and tested methods. There are 2 options: conventional medicine and alternative medicine. Conventional medicine would be seeing your doctor, which is advised to do before trying anything else, and using the treatment options they provide you. These could range from not treating it at all and seeing whether it clears up on it’s own with time, usually considered when the infection is mild and painless, through to antifungal tablets or even removing the nail altogether (a very last resort). The problem with conventional treatment is that it’s not particularly successful, can take months of medication and even in some cases cause nasty side-effects. Combine this with the fact that the nail will often not return to it’s normal appearance even when the fungus is cleared and it’s no wonder many people either do nothing and put up with it or look for alternative ways to solve their fungal problem. There are other methods though. Nail Fungus CAN be treated and cured. There are some specific and sure fired ways to address your nail fungus problem, both quickly and simply. However, wading through all the information and different sources out there can be difficult and confusing, especially when there is so much conflicting advice. That’s why I recommend the Nail Fungus Revealed program. It’s the fastest, most effectual and complete way of eliminating your nail fungus that doesn’t require any possibly dangerous or unsuccessful medications that I’ve come across. 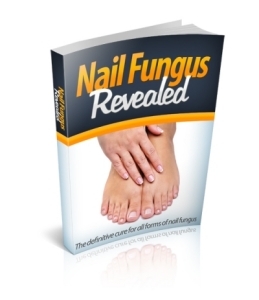 The Nail Fungus Revealed program will remove the fungus from your body and keep it gone. No returning months down the line when you least expect it. It’s a natural and holistic method that targets onychomycosis (the fungal infection of the nail) but in the most simple way. No horrible courses of medications that you need to take for 6 months at a time without any guarantee of relief at the end of it, not to mention costing hundreds of dollars. Just fast treatment targeting the fungal infection and not just dealing with the symptoms temporarily. Whilst there are literally hundreds of different home remedies purported to work, you’ll find a hundred more people dismissing them as useless and lies. If you use the topical prescribed medication, not only will it cost and arm and a leg, but once you stop using it then the fungus returns! Many people get to the point of just giving up and accepting they’ll have this horrible infection forever. You don’t have to! The Nail Fungus Revealed program is compiled into a step-by-step, easy to follow routine that will remove all traces of your fungus. No need to visit the doctor. No need to buy and take medications – so no wasted money. If the home remedies and harsh medicines haven’t worked for you or you don’t want to go down that route then give the Nail Fungus Revealed system a try. You’ve got nothing to lose – except your fungus! With this resource you can make massive strides and ultimately curing your nail fungus problems. You honestly don’t need to stay stuck with this horrible fungal infection, so don’t waste another day struggling with the horrible symptoms and awful affects of your nail fungus! You can that fungus nailed in no time – just begin today! Disclaimer: This article is for information only and should not be used for the diagnosis or treatment of medical conditions. 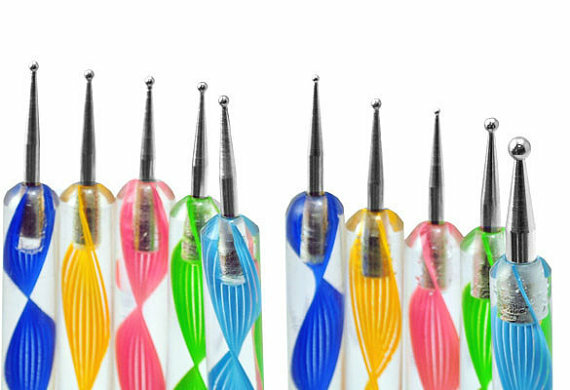 Nail Designs For You has used all reasonable care in compiling the information but make no warranty as to its accuracy. Consult a doctor or other health care professional for diagnosis and treatment of medical conditions. This is not a substitute for professional medical advice or care. ALWAYS check with your doctor if you have any concerns about your condition or treatment.